How can I tell if you have a book in stock right now? Yes, we sell ebooks via the Kobo ebook store. Click here to search our ebook inventory. 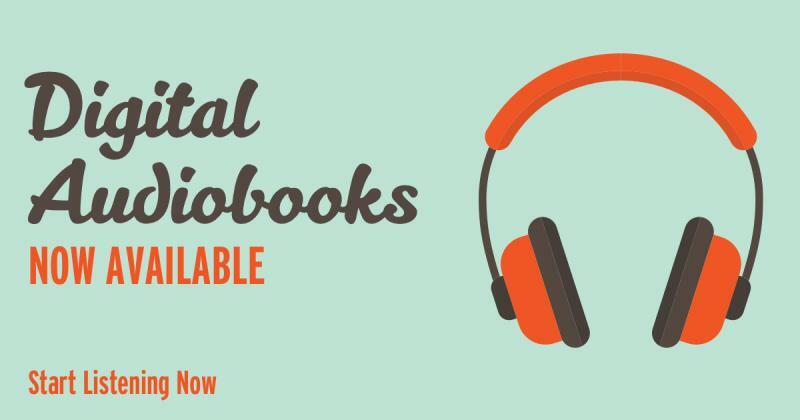 Yes, we sell audiobooks via the Libro.fm audiobook store. What's a wish list and how can I make one? Finding someone's Wish List is easy, too. Just search for their username or email address in the box to the right. Are you a specialty bookstore? No, the Regulator sells a little bit of everything. Fiction, mysteries, poetry, cookbooks, kids books...you name it, we've got it. I am an author interested in scheduling an event at the Regulator. How do I do that? To schedule a reading or author event please email regulatorevents(at)gmail(dot)com. Please note that we require a minimum of 4-6 weeks advanced notice to schedule and publicize events in our store. Are community organizations allowed to host events at the Regulator? We occasionally allow community groups to host events in our space (primarily literary, cultural, or neighborhood groups). These are evaluated on a case-by-case basis. Please email regulatorevents(at)gmail(dot)com for more information.